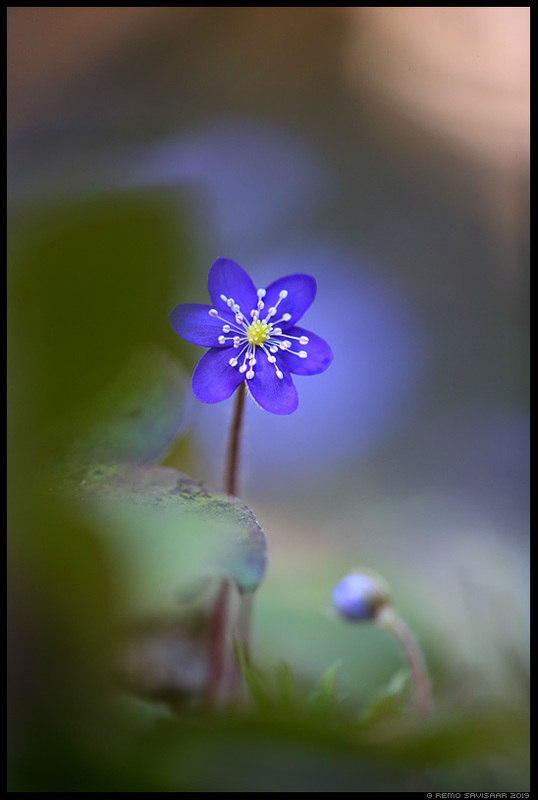 April 5th, 2019 by Remo Savisaar | Filed under Close-up / Lähivõtted . nature can sometimes look almost surreal. it’s lovely!